Your prices are the best I can find. I had to order a Lee Turret Press. Also some dies for it and an extra die plate, for another caliber. All of this was just a little bit more then just the a set of dies for my Dillion. 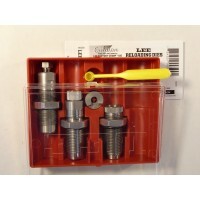 I have three LEE press's now All of my needs for the T..
Lee Precision PaceSetter 3-Die .300 Winchester Magnum Set includes the exclusive Lee Factory Crimp die. 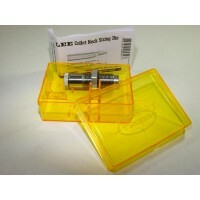 It crimps the bullet in place more firmly than any other tool which prevent buckling of the case and makes for more accurate shooting. 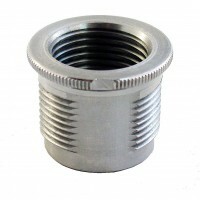 The die set also includes a Bullet Seating Die that works with almost any point style bullet. A simple finger adjustment is all that is needed to adjust the seating depth. 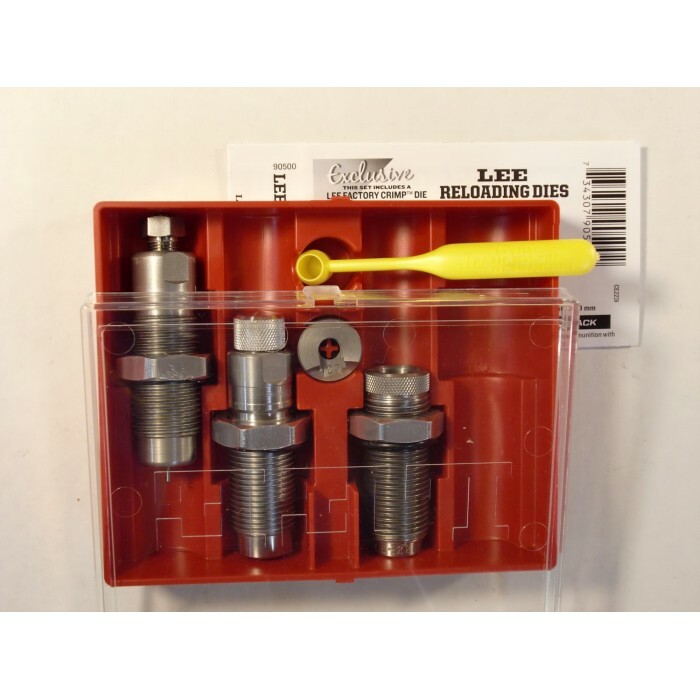 If you are reloading for more than one firearm or reloading cases that were fired in other firearms the Full Length Sizer Die is a must. 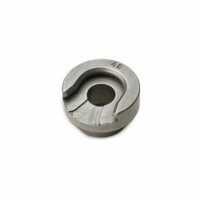 These dies are your best buy. They also include a shell holder, powder dipper, load data and are packed in a durable storage box. 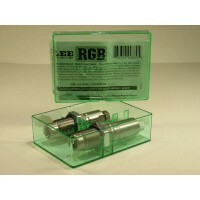 The Lee Precision .300 Winchester Magnum RGB (Really Great Buy) 2-Die Set is manufactured to the str.. 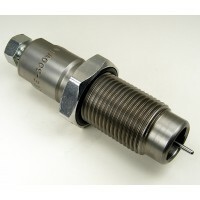 The Lee Precision .300 Winchester Magnum Collet Die preserves the perfect fit of your fire-formed c..
Use this Lee Precision full length-resizing die to return brass to factory new dimensions, perfect f.. 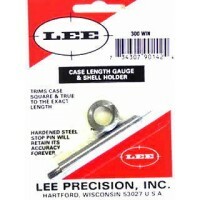 This Lee Precision Case Length Gauge is the easiest way to trim .300 Winchester Magnum cases to the..